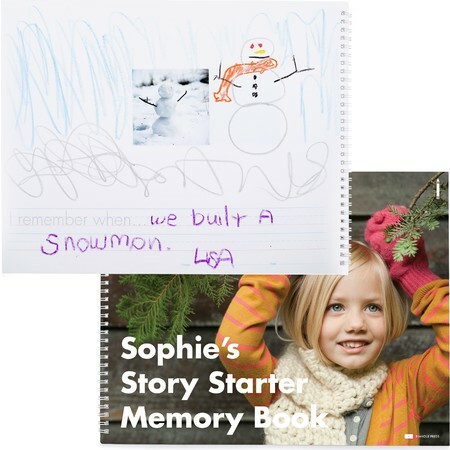 Take notes and make doodles in these fun and personalized pads. 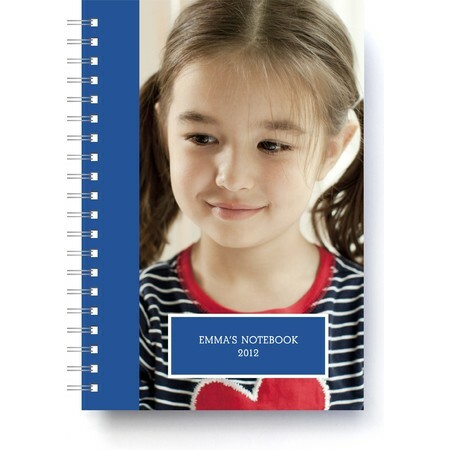 Use them at work, at home and at play. 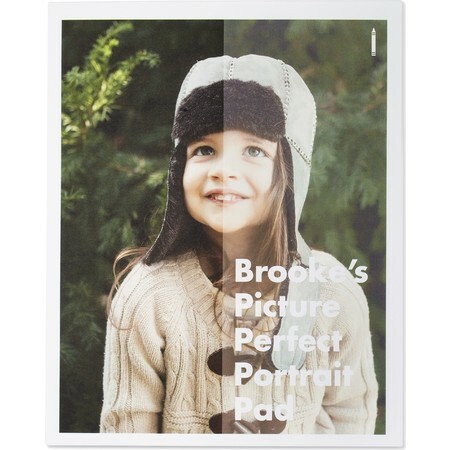 Pinhole Press scribble pads make doodles and scribbles more fun. 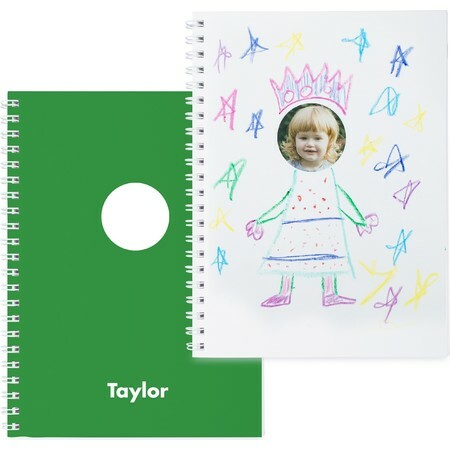 Choose from one of our fun styles including a sticker book, custom journal set, scribble pad, picture pad and more. 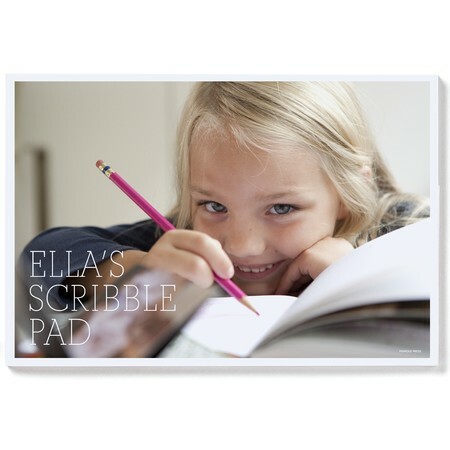 Starting at just $14.99, these scribble pads are fun for all ages. 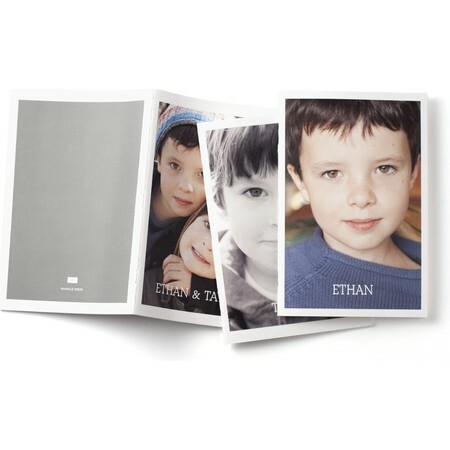 Using family photos in a fun way that encourages creativity and promotes family.